Diabetes, better known as the lifestyle disease, is becoming an epidemic world wide. 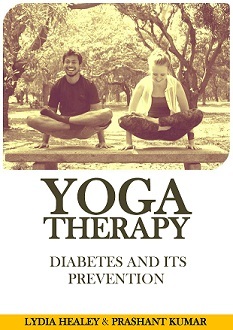 Along with other forms of exercise, Yoga helps a lot to control and prevent diabetes (to read how yoga helps in Diabetes check out this article How Yoga helps in Diabetes?). The twisting and the stretching in many of the yoga postures massages the pancreas and stimulates the production of insulin. Here are 9 yoga postures which will help diabetics and the people who are at high risk of diabetes (obese, over-weight). You can perform the following sequence in the given order. Makarasana : Lie down on your stomach,lift your shoulders up and place the respective elbows directly under your shoulder. Place your hands on your cheek. For a more detailed step by step instructions and variations of the posture click the link Makarasana. Halasana : Lie down on your back. Lift both feet up to ninety degrees. Pressing your hands to the ground lift your buttock up and try to place your feet at the back of your head. For a more detailed step by step instructions and variations of the posture click the link Halasana. Ardhamatsyendrasana – Sit in Dandasana, bend your right knee and place the heel under your left hip bone. Bend your left knee and place the left foot on the right side of your right knee (Try to place the sole of your left foot completely on the ground). Now place your left hand at the back of your left hip twist and place your right elbow on the inside of your right knee. 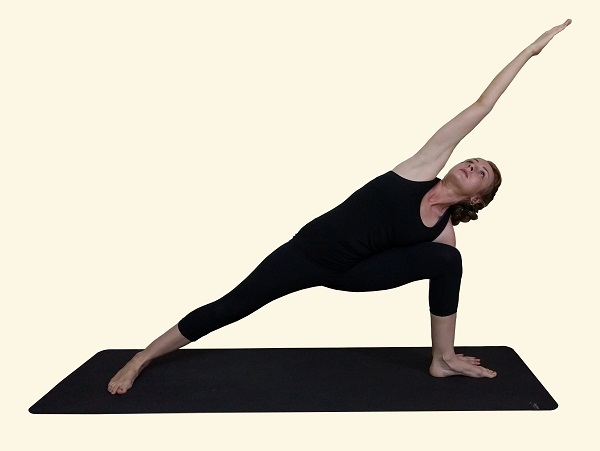 Press the inside of the knee with your right elbow and try to twist more and deeper into the pose. Shashankasana : Sit in Vajrasana (both knee bend and the buttock touching the heel). Bend forward placing your head and hands on the ground. For a more detailed step by step instructions and variations of the posture click the link Shashankasana. Along with these postures there are many other postures, pranayama and kriyas which will help to control diabetes. We have compiled a one hour sequence consisting of Asanas, Pranayama and Kriya which will help you keep your weight under check and control your blood sugar level. If you are Diabetic or pre-diabetic (overweight, obese), this free ebook will help you a lot. We have been inspired to write this book, as many of our close family members and friends are now suffering from diabetes. 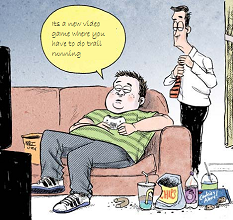 A combination of poor diet and little exercise, has fast tracked this disease into an epidemic. We have shown them various sequences, and they have all seen improvements from weight-loss to improved eyesight and reductions in medication. We have spent a long time writing up almost identical sequences, so we thought it would be better to create a book, in hope that it can also help others. We want you to regain a life that isn’t dominated by this disease, and help you move towards to a happy state of health. 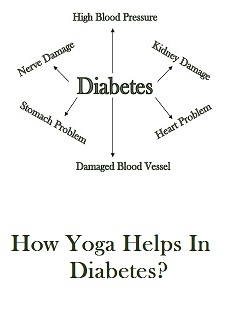 Stress levels are a major contributing factor in diabetes (and we’ve all heard that yoga reduces stress). When we’re stressed, our blood sugar levels increase, putting a strain on the entire body. The use of controlled breathing techniques, postures, and meditation will enable you to relax the body and manage your stress more effectively. This will help to regulate cortisol, and other stress hormones, which is very important in the treatment and prevention of type 2 diabetes, and its related complications. Weight management is another important consideration associated with diabetes. Regular practice of yoga asana (postures) will help you to shed those extra pounds, taking the stress off your organs, massage the internal organs (including the pancreas) which will stimulate the production and regulation of insulin. 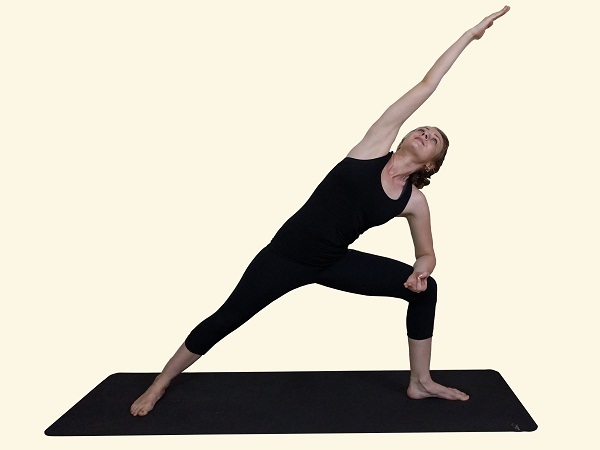 The physical practice of yoga, strengthens and exercises the muscles. This increases the glucose uptake by muscular cells, which in turn, helps to lower blood sugar levels, improve circulation and also reduce the risk of cardiovascular disease. You might also be interested in reading this blog about quick facts and figures about diabetes, its effects and how to reduce your chances of getting diabetes.